I hope everyone had a great New Years eve! And I wish you all the best and lots of good books for 2014! I spend new years eve at home and spend most of the evening reading. There where some nice fireworks after midnight and our rats actually seemed interested in all the fireworks although they didn’t like the close fireworks or the loud bangs and they where a bit skittish the whole day. This was the first New Years eve in our new house and I was happy to find out that we had a good view of the surrounding area and could see lot of fireworks, but there weren’t many neighbours close to us who had much fireworks. Which is good because I hate the loud sounds of fireworks. 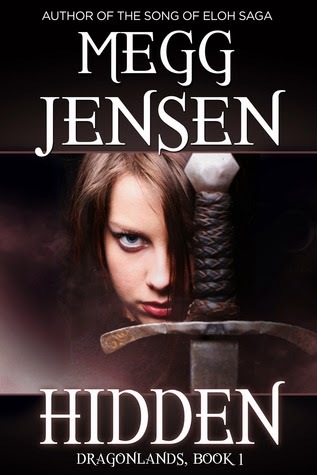 I started my New Year reading Hidden by Megg Jensen. 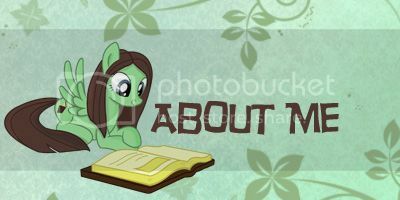 And so far I can’t say I like it, I have so many issues with it, the only reason I keep reading is so I can actually give it a star rating and post my review on my blog (as I don’t post DNF reviews on my blog). Some things make so little sense in this book, it’s actually funny. I reached my goodreads challenge of reading more than125 books in 2013, I read 143 books in total. And my challenge for this year is 125 again. So with which book(s) did you start the New Year? Is it a good book or not? And how many books do you challenge yourself to read this year? I’m in the middle of a book now and enjoying it. ELIXIR BOUND by Katie L Carroll. I hope to be done in a few days! It’s great to start the New Year with a good book! I started 2013 with a 2 star book and it seems the same thing is going to happen this year :(. Happy New Year! I didn’t see or hear any fireworks last night. I don’t think here in the Netherlands there is a place where you can’t see or hear the fireworks. I like seeing some of the nicer fireworks, but most are quite boring here. Happy New Year Lola 🙂 I just finished Vision of Shadows, and am reading Tempting the Cowboy right now. I beta read Vision of Shadows and really enjoyed it, how did you like it? Sounds like you had a good start of the New Year. I ended up finishing Hidden the second half was better than the first, but I still gave it 2 stars.